I ‘documented’ another adventure using a Rasperry Pi on the Hackaday.io project web page. It’s basically just a bluetooth thermal printer. 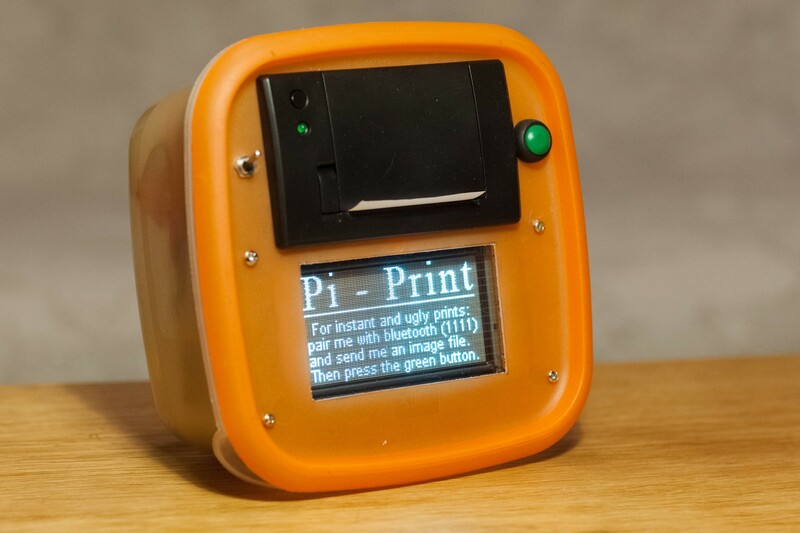 This entry was posted in PiPrint and tagged 58mm A2 thermal printer, Adafruit thermal printer, Bluetooth, raspberry pi, thermal printer, VFD display on February 24, 2015 by pierremuth.